Formerly Harbor City Services – HCS has incorporated with iScan to provide secure document storage for your legacy corporate files. Our security features are state of the art, not to mention, convenient. 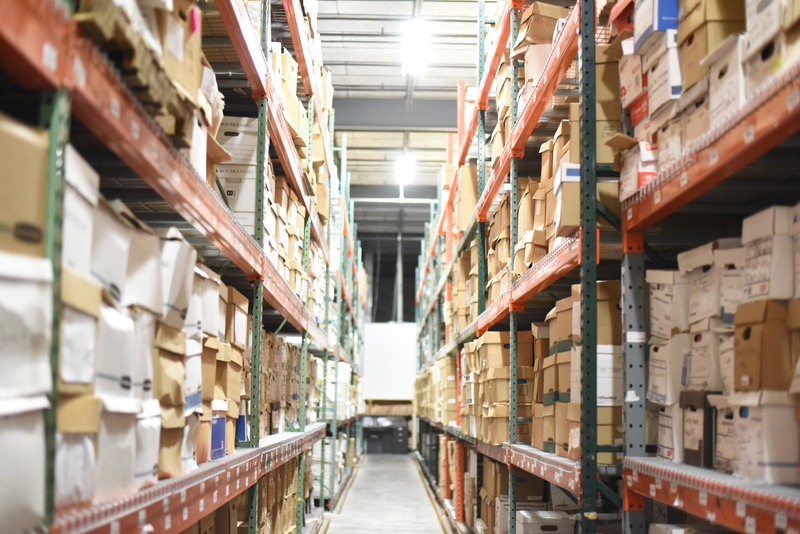 We provide HIPAA-compliant storage for your corporate documents in a secure, temperature-controlled environment. The warehouse security includes keypad entry, video surveillance and a fire alarm. You can also check the status of your boxes at any time using our online inventory system. When your documents are ready to retire, we offer secure shredding and disposal services as well.